Engineers are rolling up their sleeves in preparation for building a telescope that will find the nearest star-like objects and the brightest galaxies. NASA has approved the start of construction on a new mission called the Wide-field Infrared Survey Explorer, which will scan the entire sky in infrared light. 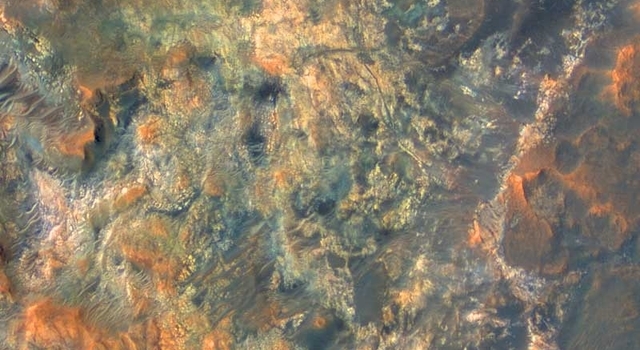 "There's a whole infrared sky out there full of surprises," said Dr. Edward Wright, principal investigator for the mission at the University of California, Los Angeles. "By surveying the entire sky, we are bound to find new and unexpected objects." 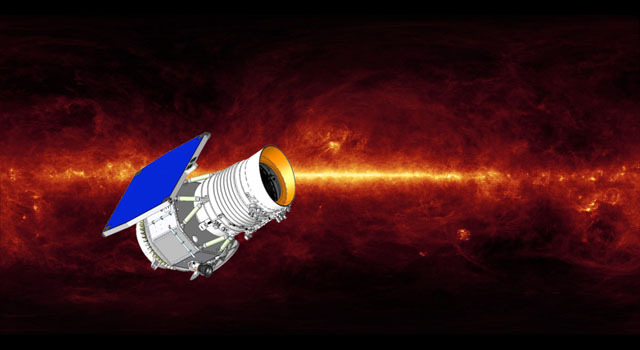 An estimated $300-million mission, the Wide-field Infrared Survey Explorer, or "Wise," has been in the planning stages for the past eight years. It is scheduled to launch into an Earth orbit in late 2009. It will spend seven months collecting data. Such extensive sky coverage means the mission will find and catalogue all sorts of celestial eccentrics. These may include brown dwarfs, or failed stars, that are closer to Earth than Proxima Centauri, the nearest star other than our sun. Brown dwarfs are balls of gas that begin life like stars but lack the mass to ignite their internal fires and light up like normal stars. They do, however, produce warm infrared glows that Wise will be able to see. "Brown dwarfs are lurking all around us," said Dr. Peter Eisenhardt, project scientist for the mission at NASA's Jet Propulsion Laboratory, Pasadena, Calif. "We believe there are more brown dwarfs than stars in the nearby universe, but we haven't found many of them because they are too faint in visible light." Wright, Eisenhardt and other scientists recently identified brown dwarfs using NASA's infrared Spitzer Space Telescope. 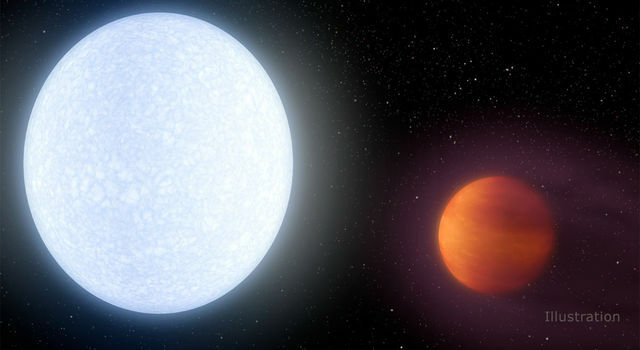 Wise will vastly expand the search, uncovering those brown dwarfs closest to Earth that might make ideal targets for future planet-hunting missions. 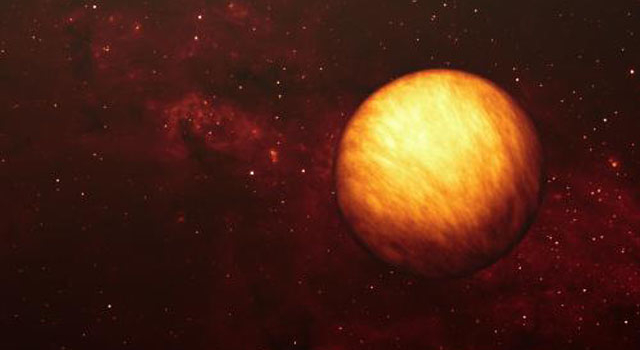 Recent Spitzer findings support the notion that planets might orbit brown dwarfs. 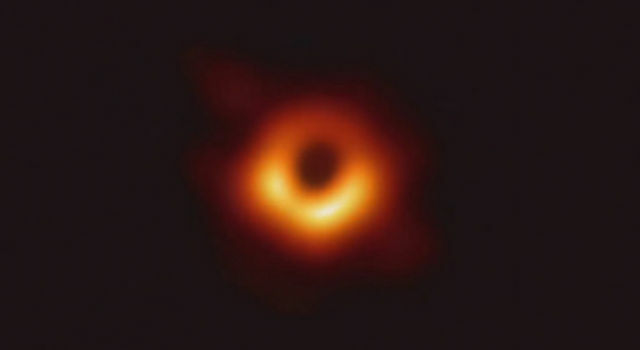 Wise might also find the most luminous galaxies in the universe, some so far away that their light has taken 11.5 billion years to reach Earth. Galaxies in the distant, or early, universe were much brighter than our own Milky Way galaxy, but dust thought to exist in these objects blocks much of their ultraviolet and visible light. These dusty coats light up at infrared wavelengths; however, the galaxies are few and far between, so they can be difficult to find. Wise will comb the whole sky in search of them. "It's hard to find the most energetic galaxies if you don't know where to look," said Eisenhardt. "We're going to look everywhere." The spacecraft's detectors will be approximately 500 times more sensitive than those of a previous infrared survey mission, called the Infrared Astronomical Satellite, a joint European-NASA venture that operated in 1983. 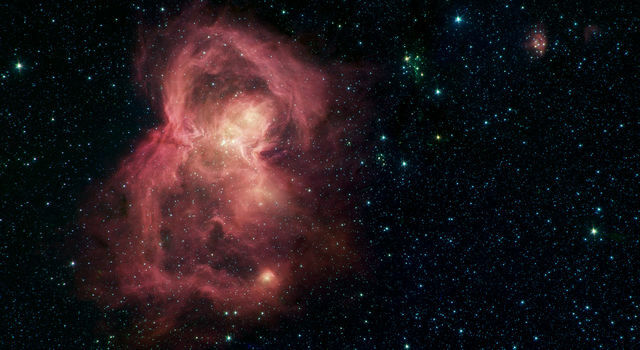 JPL manages the Wide-field Infrared Survey Explorer mission for NASA's Science Mission Directorate and Explorer Program. The Explorer Program is managed by NASA's Goddard Space Flight Center, Greenbelt, Md. The infrared cryogenic instrument for Wise will be designed and built by the Space Dynamics Laboratory, Logan, Utah, and the spacecraft will be built by Ball Aerospace and Technologies Corporation in Boulder, Colo. Mission operations will be conducted at JPL, and images will be processed and distributed at the Infrared Processing and Analysis Center at the California Institute of Technology in Pasadena. The Center for Science Education at the University of California, Berkeley, Space Sciences Laboratory, will manage the Wise education program. JPL is a division of the California Institute of Technology in Pasadena. 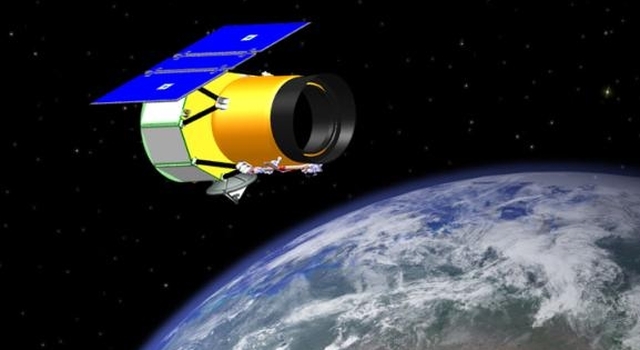 For more information on NASA's Wise mission, visit http://wise.ssl.berkeley.edu/ . For more information on NASA and agency programs, visit http://www.nasa.gov/home .